Workplace design is an important component of office productivity. A well-planned workspace empowers people to complete tasks efficiently and quickly. It fosters creativity and collaboration and has a positive influence on employee morale. What are some key factors that affect productivity? Quality of personal workspaces- your workplace should be designed for efficient and simplified workflows. Ergonomics- healthy workstations should be available with minimization of potential health risks, strain and fatigue. Design of the office environment has a far-reaching impact on people's health and wellbeing. Excel shop interior design provides 2D as well as 3D architectural plans for your houses, shops, markets and offices based on your objectives and budgets. Call us today to schedule a consultation. How does Interior Office Design affect productivity? Improper ventilation, as well as heating and air-conditioning systems, lead to discomfort and health problems. Inadequate lighting causes eye strain, fatigue and stress. Natural lighting should be used as much as possible with adjustable lighting systems. Noise levels adversely affect employee productivity. Planning of informal meeting areas and quiet areas create a huge positive impact. The decoration of your workspace should instill a sense of identity with the company and promote creativity and engagement. 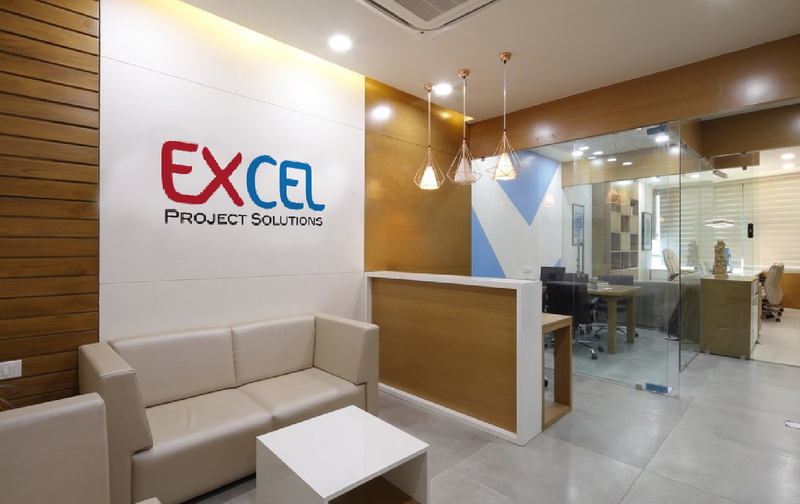 Excel office interior design in Dubai provides concepts and designs for your workspaces with details of furniture, flooring and ceiling layouts with emphasis on functional design and space utilization. Call us now for more information. How do we design 'workplaces for the future'? Biophilic design- architecture that connects building occupants to Nature through elements such as natural lighting, ventilation and landscaping. Elements of Nature at the workplace are believed to decrease your stress hormones and increase your creativity. We aim to create an environment that promotes the well-being of the employee. It should allow for maximum employee engagement, productivity and effective communication. Estimation of functional needs-determine the functional needs of your office and the tasks and departments associated with their performance. Examples of office function include reception, conferences, etc. This is done to plan the location and space needed for each function. Make a list of needs for each office function in order of priority. This will help choose the appropriate office layout for your needs and create a budget for your office design project. Estimation of the number of employees and the projected rate of growth. Estimation of the dining habits of the office staff – whether people have lunch at the office, does everyone have lunch together or in shifts? What are the kitchen facilities? 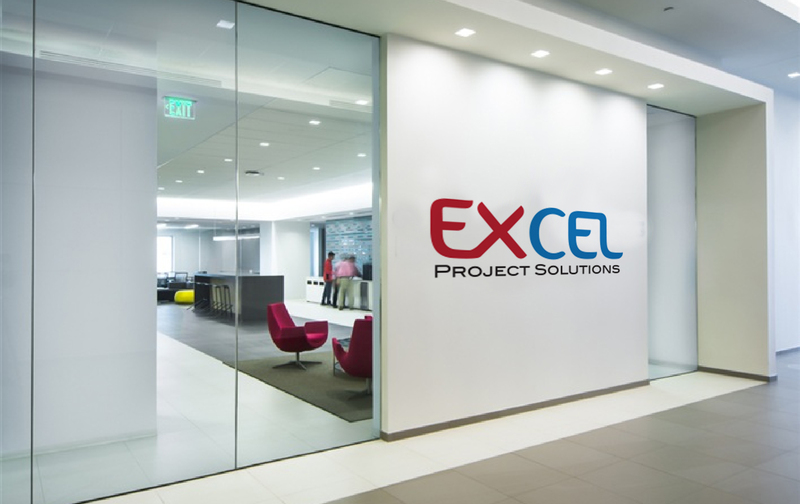 Excel office interior design in Dubai applies CAD software to visualize designs and test them against real-world variables. This advanced software enables easy changes in the same file. What are the benefits of outsourcing to Excel? High-quality designs and control over the quality of the final engineered product. Quick identification, diagnostics and solutions before any prototypes are made. Your design gets right the first time and you are saved the trouble of making multiple iterations of the same design. This leads to quick completion of projects and low production costs. CAD drawings are highly legible and easy to comprehend because they are organized and standardized. CAD software makes it easy to collaborate even remotely with team members to share and discuss the work. Minimization of errors in CAD outputs. CAD expertise delivers precise and accurate designs. CAD tools with sophisticated features enable quicker designing. CAD software is ideal for documenting all aspects of a design. The measurements, angles and dimensions of a product are easily recorded and saved for future use. Components and subassemblies can be conveniently saved and used for future designs as required. Excel shop interior design presents technical drawings with precise dimensional and spatial details, painting, lighting, decoration, etc. Our computer-aided design (CAD) services include CAD drafting, 3D CAD modeling and CAD conversion with high levels of accuracy and short time frames. Call us now for details.